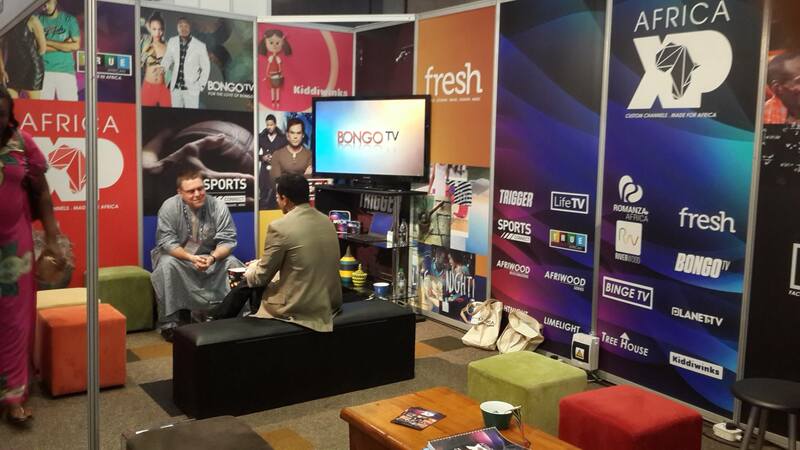 TMTv-SA was front and center in Johannesburg, South Africa, mingling, making connections and striking deals at Discop, the largest film and television expo that takes place twice a year on the continent. While there, Daphne Fitzgerald took the opportunity to zero in on the business aspect of film and television. She wanted to talk to key industry players to find out more about their contribution to this high-energy industry. 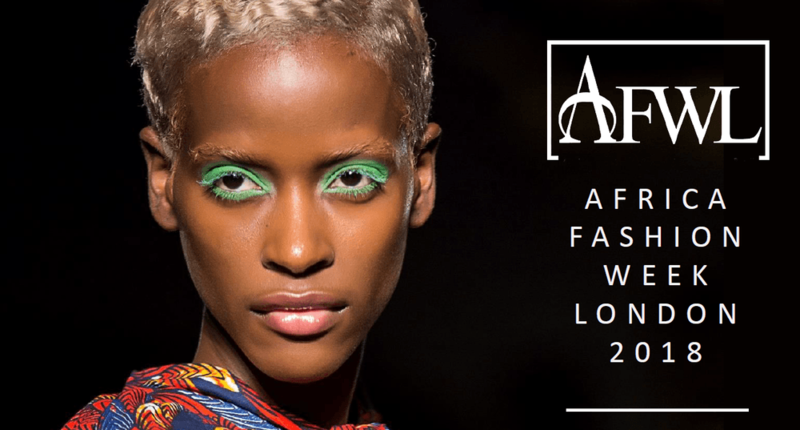 Africa Fashion Week London is back for season 8! Since debuting in 2011, AFWL has gone from strength to strength; championing established and emerging designers who are inspired by the rich culture of Africa and incorporate this heritage into their contemporary design. Over 900 designers have had their work seen at Africa Fashion Week London, with some travelling not only from Africa to take part, but from around the world. The aim of this fashion showcase is to take African design into the mainstream both on the high street and in the fashion houses. 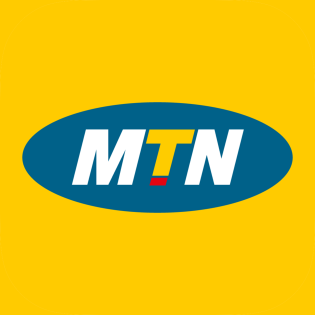 AfricaXP is very pleased to be a media partner with African Fashion Week London, and will be creating lifestyle content on the event for distribution on AXP channels around Africa – watch this space!